Rajasthan Royals slumped to their third consecutive defeat in the match against Chennai away from home at Chinnaswamy stadium. With this win, Chennai have now won their three consecutive games in this season of IPL. MS Dhoni’s vintage knock bailed Chennai out of a tough situation to post a big total on the board with a fiery knock of 75 that included 4 fours and 4 sixes. The score of 75 is Dhoni’s highest score at Chennai in all the IPL seasons. Jofra Archer and Ben Stokes threatened to take the game away from Chennai but couldn’t finish well against Dwayne Bravo in the final over. Chennai Super Kings managed to pull off a win on a ground that was increasingly becoming difficult to bowl on because of the dew. But thanks their hero, MS Dhoni, they had enough on the board to get past Rajasthan Royals and continue the winning streak in the IPL this season. Wary of the dew in the later part of the game RR asked CSK to bat first. Chennai did not have a good start scoring just 1 run in 2 overs and losing Ambati Rayudu in the process. Shane Watson and Kedar Jadhav sent cheaply as Chennai were reduced to 27 for 3 in the 5th over. Dhoni and Raina were cautious in their innings taking the score to 88 in 14th over when Rains was bowled by Unadkat. Dhoni and Bravo scored 56 in next 5 overs to take the score to 144. Still not enough to defend. However, Dhoni gave them a strong finish as Chennai scored 31 runs in last balls to finish on 175. The defense began superbly for Chennai as they removed the top three Royals wickets for 14 in just 3.1 overs. Chennai kept things tight in dewy conditions that were making it difficult for the bowlers, especially the spinners as Tripathi and Smith tried to rebuild. Chennai found it difficult to control Ben Stokes and Jofra Archer in the last few overs and it seemed Chennai were short of ideas. However, defending 11 in the last over, Bravo removed Ben Stokes on the first ball and then just conceded 3 to take Chennai to victory by 8 runs. Dhoni top scored for CSK with a knock of 75 at the strike rate of over 160. Suresh Raina’s 36 and Dwayne Bravo’s quickfire 27 at the end of the innings helped CSK reach 175. Chennai tried 6 bowlers 4 of whom took 2 wickets each. Deepak Chahar was the peak of the bowlers picking 2 for 19 in 4 overs with one maiden. Imran Tahir also conceded less than run a ball with 23 in 4 overs. 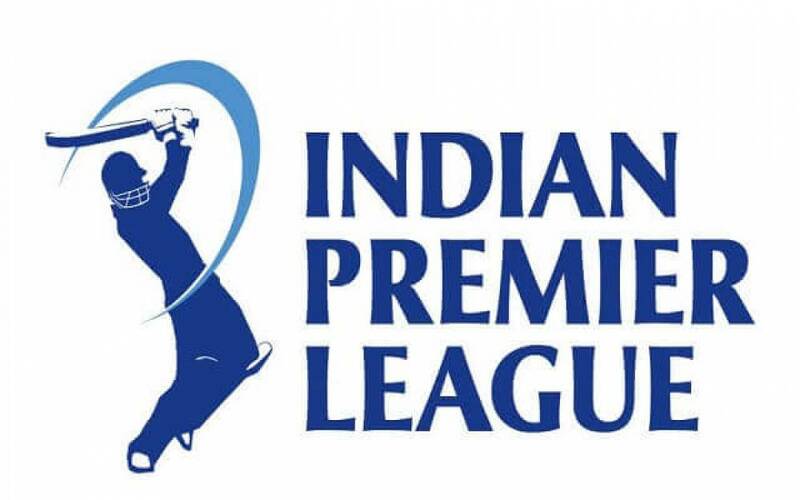 Rajasthan Royals did not have that bad an IPL as indicated by their position in the rankings of IPL 2019. They lost their third consecutive game which they should have won given the wet conditions at Chinnaswamy stadium making it difficult for bowlers to control the ball. However, they could not breach the fortress against CSK at Chennai. Royals made a good decision after the toss and elected to bowl first. They Archer, Stokes, and Kulkarni proved the decision right by removing the 3 top batters for not much. As Chennai went into a rebuilding stage, RR kept the things quite by bowling tight spells. This is where they got it wrong. RR should have gone for the kill against the likes of Dhoni who could really smash it out of the park in the end stages of the game. RR lost control of the match in last few overs letting Dhoni and co. score heavily. RR did not start well chasing 176 as they lost the top order with just 14 runs on the board. Rahul Tripathi and Steven Smith slowly but steadily rebuild the innings. Ben Stokes and Jofra Archer then put hopes back in RR camp with some quick scoring. But failure to get 11 in the last over against Bravo ended the game for the Royals 8 runs short. Archer was the peak of the bowlers conceding just 17 in 4 overs picking up 2 wickets. Unadkat went for 54 in 4 overs. Ben Stokes, 46 and Rahul Tripathi, 39, scored with brisk pace but that was not enough in the end. Table toppers Chennai will face Mumbai Indians next at Wankhede Stadium on 3 April 2019. Chennai had a lot to gain in this encounter. Their middle order showed tenacity and their death bowling prevented the defeat. However, the top would want to come back to form against mighty Mumbai. Rajasthan Royals will play the Royal Challengers next at home on 2 April 2019. Both these teams are lying at the bottom of the table with 3 consecutive losses, so whoever wins will have their first win of the IPL 2019. Rajasthan have had a better IPL than RCB but RR must be wary of the presence of superstars in RCB who can turn the game on its head.